Making a total transition from traditional break/fix operations into a pure MSP model is a feat that many Service Providers struggle to complete. 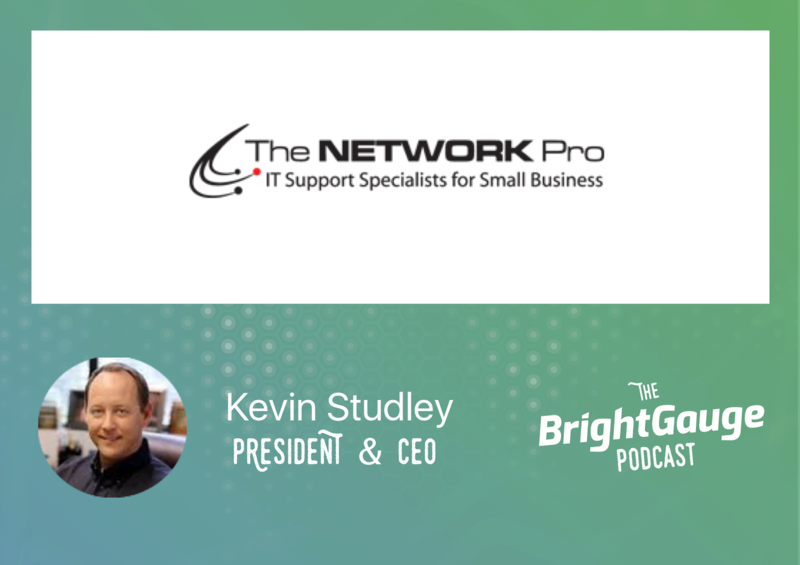 That’s why we asked Kevin Studley, President & CEO of The Network Pro, to share the highlights of implementing such a large operational change.In addition to changing his service model, Kevin joined a peer group, invested heavily in the Traction operating system, and built a strong sales team to help increase business each year. Listen in for the full conversation on Kevin’s journey.